August Market Week Opening Night Event Highlights! 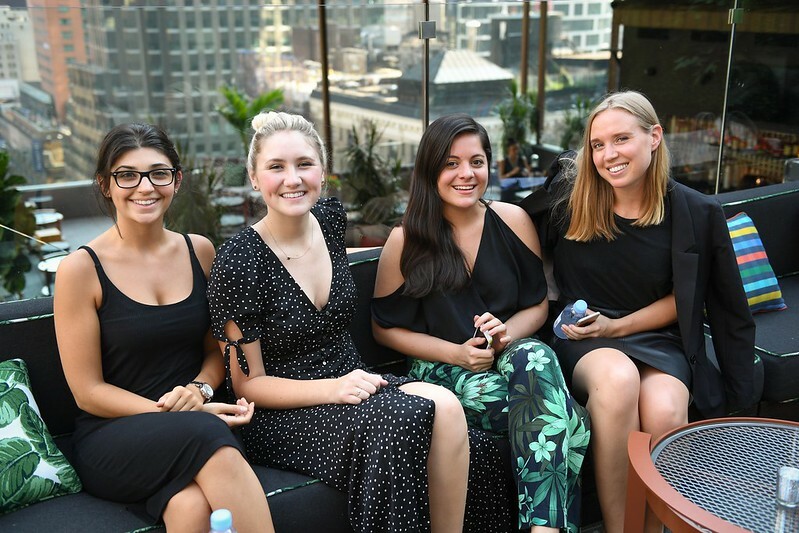 FFANY celebrated the first day of market week on August 1st with members and friends of the footwear industry at an evening event on the Dream Hotel Midtown Rooftop. Attendees celebrated with summer cocktails and enjoyed spectacular views of Midtown as FFANY brought together exhibitors, retailers, buyers, designers and other industry members. We value our mission to serve and grow the footwear industry and bring the industry together in new and exciting ways. FFANY looks forward to continued success with you in the remainder of 2017.